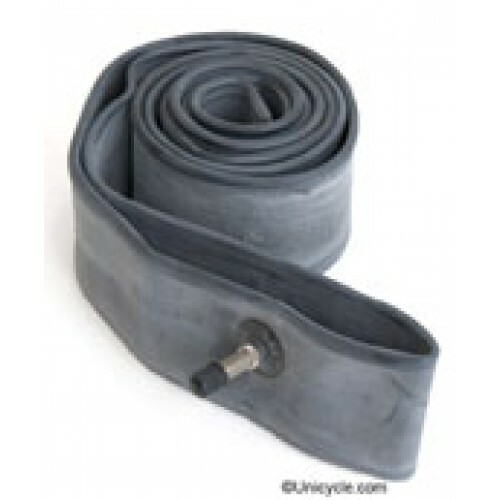 Don't replace the inner tube in your trials unicycle with a wimpy 20" inner tube, replace it with one that has been designed for the job. These inner tubes will properly fill a trials (19") tire. These are less likely to puncture than a standard 20" inner tube. They are made with 30% more rubber than standard 20" inner tubes and are clearly more substantial when compared side by side. Replacement bearing clamps to fit the Blue Aluminium Kris Holm frames. These will fit the lat..